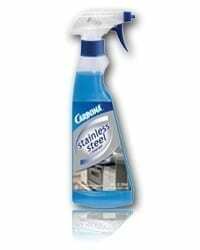 Quickly and effectively clean throughout your home, from countertops to inside kitchen appliances. 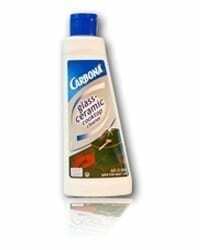 Protect from and easily remove fingerprints, tarnish and other messes from multiple surfaces, including ceramic, stainless steel and granite. Provides a lasting prevention against fingerprints, watermarks and dirt, leaving a brilliant long-lasting shine. Don’t let tarnish dull your precious metals’ shine! Protect silver, gold, brass, pewter, and copper from discoloration with these safe, mess-free wipes. Perfect for antiques, jewelry, flatware, hollow-ware and more! 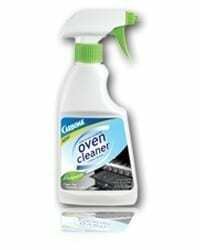 First biodegradable oven cleaner – Certified by SCS Environmental Claim Programs. FUME FREE – NON-AEROSOL – IT WORKS! Our new non-streak formula cleans and protects your stainless steel surfaces including refrigerators, stoves, dishwashers and sinks. Use our ceramic cooktop scraper to remove burnt on food and grime. Tested and approved by SCHOTT CERAN® one of the world’s largest manufacturers of ceramic cooktops. 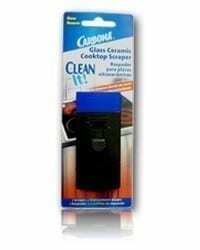 Makes keeping your cooktop and appliances clean and simple. Keep your oven rack and grill grates on their A-Game. 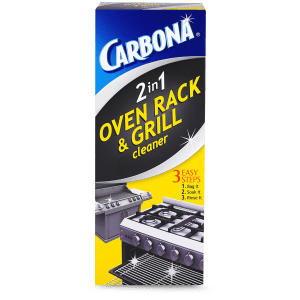 Our 2 in 1 Oven Rack & Grill Cleaner is a safe and effective way to keep them clean in just 3 simple steps! 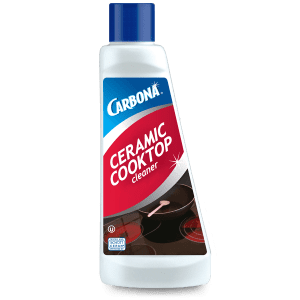 Fun fact: This product has been tested and approved by SCHOTT CERAN®, one of the world’s largest manufacturers of ceramic cooktops! Use it to keep your cooktop clean! 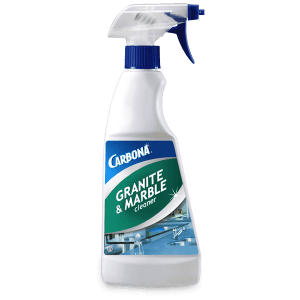 Clean, shine, and protect the granite and marble surfaces throughout your home with this AMAZING citrus-scented cleaner! It’s safe to use on marble, granite, limestone, Silestone®, Corian®, and travertine. Streaks on stainless steel? No one wants that! 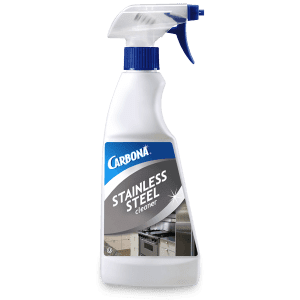 Use our non-streak formula to clean and protect stainless steel surfaces, including refrigerators, stoves, dishwashers, and sinks.